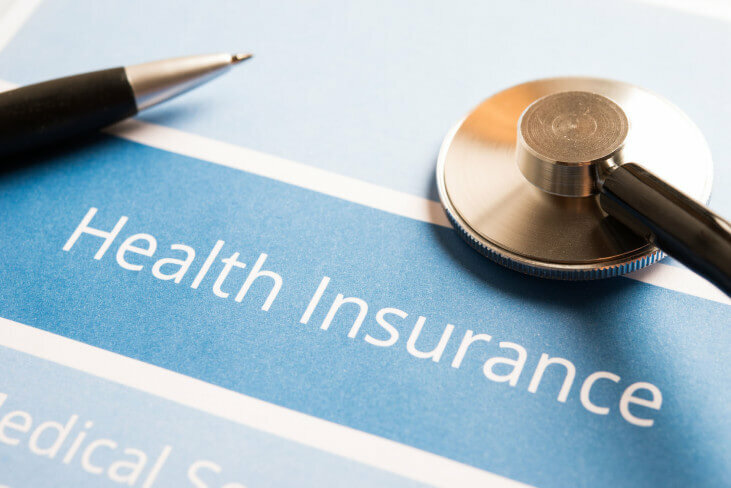 According to a report by Central Bureau of Health Intelligence, only 27% of Indian population is protected by some form of health insurance in India. As per the draft document of National Health Policy a whopping 63 million people spend their hard-earned money on healthcare costs. To curb this issue, Government of India has come up with 5 cost-effective health insurance plans in India. Central Government Health Scheme (CGHS): This health insurance cover is designed for central Government employees, pension-holders along with their dependents who live in those cities that are covered by this health scheme. To have access to this Government-sponsored health insurance policy, People can download the form from CGHS website and get the CGHS card from the office of additional director in their respective cities. Employment State Insurance Scheme (ESIS) This Government-sponsored health insurance plan is meant for workers who work in the organized sector. Non-seasonal factories with over 10 employees, establishments like shop, restaurants with over 20 employees are eligible for Employment State Insurance Scheme. Rajiv Arogya Bhagya This Government-sponsored health insurance policy in India is particularly aimed to protect people in the state of Karnataka, Over 1.4 crore houses in the state that are linked with Aadhar Card can avail this health cover. A certain section of the people such as SC/ST, Govt. employees, those who work in the unorganized sector doesn’t have to pay any premium whatsoever. For the rest of the people, the premium is Rs. 300 and Rs. 700 per head per year for households in rural and urban sectors respectively. Meghalaya Health Insurance Scheme (MHIS) As the name suggests, this type of health scheme is for all people in the state of Meghalaya with the maximum five members of the family except Central and State Govt. employees. To enroll in this health insurance scheme people have to pay just Rs. 30 and the premium are paid by the Government. Deen Dayal Swasthya Seva Yojana, Goa This health insurance policy offers coverage of Rs. 2.5 Lakhs and Rs. 4 Lakhs for a family of 3 members or less and 4 or more members respectively for those who have been living in Goa for over 5 years. Is family floater right for you?